Hollie wanted to share her love of books with the rest of London! Please introduce yourself, and the others behind Books on the Underground, and give us a brief overview of your careers? I’m Hollie, I started Books on the Underground in November 2012. I’m originally from Lincolnshire, but I moved to London 7 years ago after graduating from university. I’m a Creative at an Advertising agency, where I’ve been for the last 4 years. I met my BOTU partner, Cordelia, on Twitter. She reached out to me to to help out and now has become an integral part of the project and we’ve been doing it together ever since. Please can you explain the concept of Books on the Underground to those who are unfamiliar with it, and the logistics of how it works? How did this brilliant idea come about and how did you set about kick-starting it? Well, I have about an hour commute to work everyday, from Dalston to West Kensington, so reading is a nice escape for me. One day, I finished the book I was reading on the tube and just thought what a lovely surprise it would be for the next person to find. That day I didn’t leave my book, because I realised there were a lot of hurdles to overcome and I didn’t want it to be just a book out in the world alone, I wanted it to be part of something bigger. So I designed and printed the Books on the Underground stickers, started leaving my books and that’s how it started. It’s really simple, I place a sticker on the front of the book and leave it either on the train seat or the station benches and tweet where I have left it. 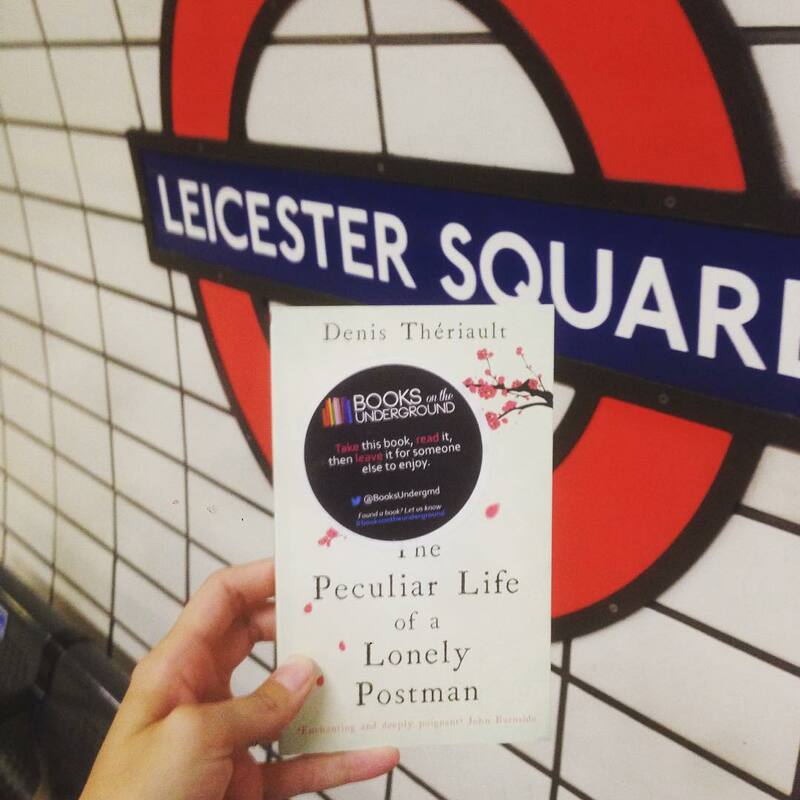 I use the #booksontheunderground hashtag so people who find the book can let me know. How has it developed and grown since its conception? Was the concept well received when you first began? What kind of reception and feedback did you get from it? It has always been well received. I don’t think I’ve heard a bad word about it. The first time someone found a book I screamed out loud in the office. The tweets are normally so positive. I think it’s because finding a book feels so special to you. It’s still on a small scale, in relation to the amount of Londoners who commute everyday. So you have to be super lucky to find a book. 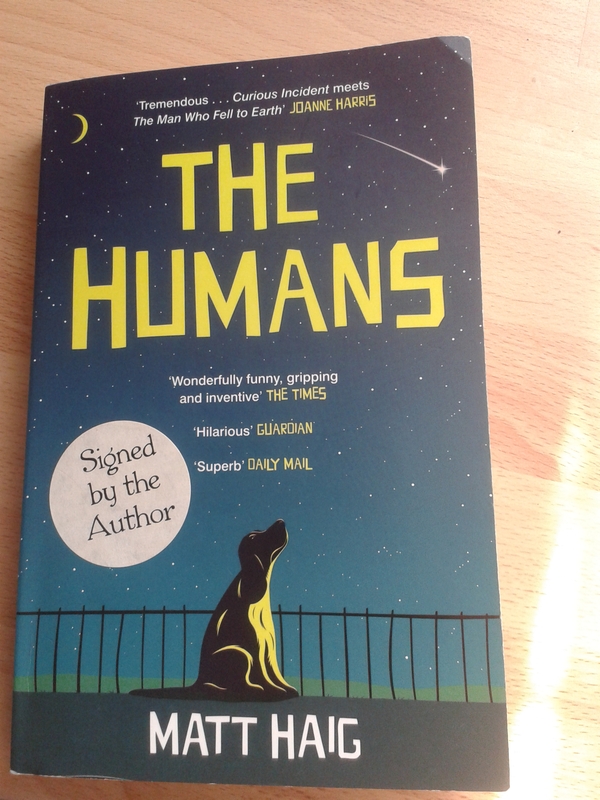 When I started, I said if just one person finds a book and tweets I’ll have succeeded, so I’m over the moon that so many people know about it and not only that, want to get involved themselves. Some of the big names in the industry have written about you, including the Guardian. Does this exposure help boost the popularity of your organisation? Yes definitely. I think it really took off when we got mentioned on the ‘London for Free’ Facebook page. And then Timeout got in touch and our followers have grown from there. Has your new Book Club, the Underground Book Club, enjoyed success since you started? Yes. It’s been ace. It’s been running for a year now. And we still meet once a month. It’s been so rewarding, bringing together a group of people who I didn’t know before. All of them are from Twitter, and it we meet once a month to discuss a book and normally stuff ourselves with Thai food! What have been particular highlights for you so far in launching this initiative? Last October, I was asked to be a speaker at Chicago Ideas Week about the Sharing Economy. I didn’t even know I was part of the sharing economy until they invited me! I also got to launch ‘Books on the L’ in partnership with Chicago Ideas week whilst I was there. And they made an awesome little film about me too, I was so flattered. I’m moving to NYC at the end of August. So I will be helping Rosy, my American counterpart to get more exposure for Books on the Subway and make it as big as Books on the Underground is in London. Finally, what are you both currently reading? I’m currently reading animals by Emma Jane Unsworth. Bloody hilarious! Discussing it at book club this Monday, July 27th. To find out more about Books on The Underground, click here.